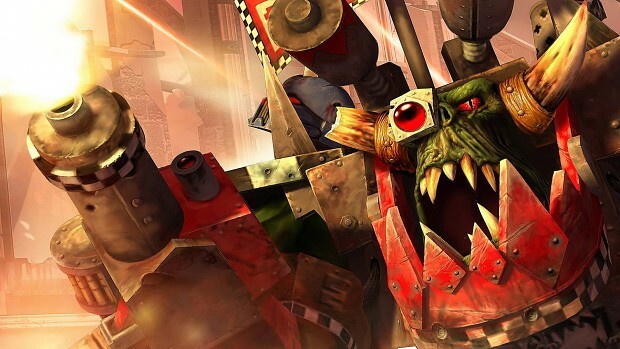 i made many warhammer fan group - ork clan, warhammer and science fiction group, chaos group, tyranids group trying to give respect to warhammer universe and warhammer modders universe. check my page for links to the groups and join if you want. Waz up! orcz da best!